Anyone interested in exploring beneath the waves may be interested in a new range of submersibles created by U-Boat Worx in the form of the Cruise Series. These awesome looking submersibles are capable of letting you explore the depths up to 1700m for up to 18 hours. No details on pricing are published on their website then if you need to ask the price, perhaps it’s best to move on. 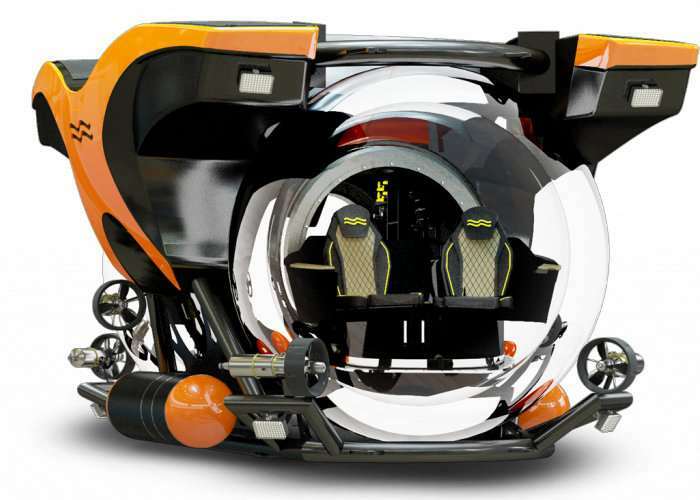 Multi-purpose luxury submersibles with the greatest available seat capacity. The Cruise Sub series offers cruise liners, high-end tourism operators, deep ocean researchers, documentary makers and discerning explorers a broad selection of submersibles for 5, 7, 9 or 11 people that can dive as deep as from 300 meters to 1,700 meters. 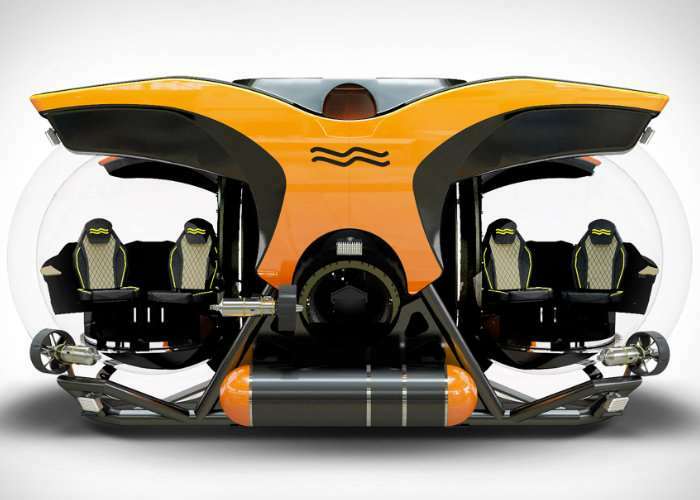 These unique submarines can accommodate the largest number of occupants of all U-Boat Worx submersibles, while delivering first-class performance, revolving seats, and the ultimate comfort. Thanks to the double-ended viewport design and numerous interior and exterior customization options, these submersibles can be adapted to suit many different applications. Yacht owners and deep-sea explorers may opt to customise their private Cruise Sub interiors with bespoke lounge seating arrangements, toilets, and privacy screens. For more information jump over to the official U-Boat Worx website for details.